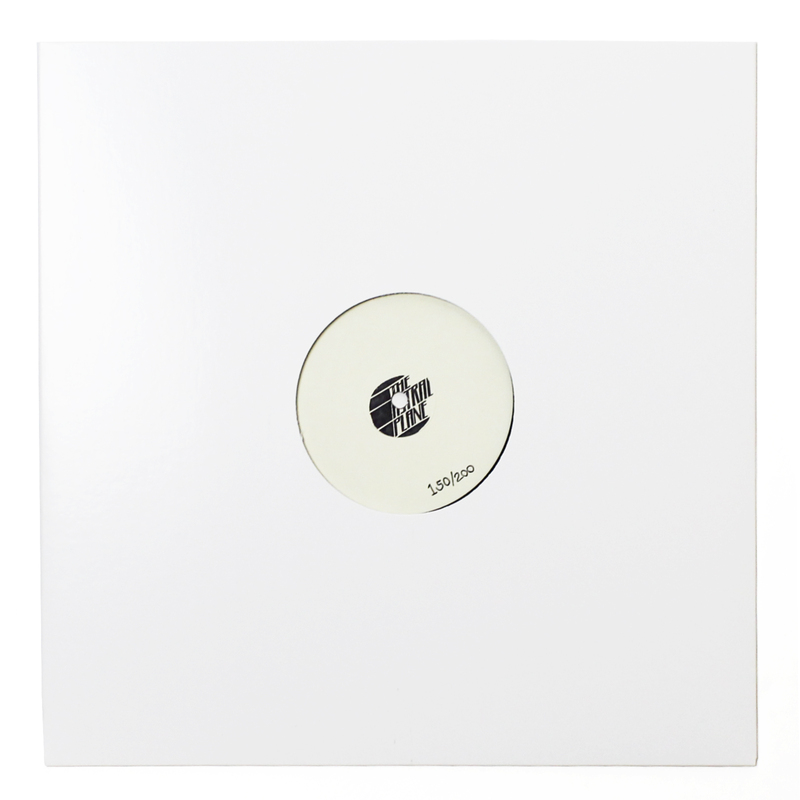 Despite being Eugene Hector’s most straightforward, dancefloor-oriented alias, Tuff Sherm is about as esoteric as they come, traversing between funky bassline house and Actress-esque sparse techno expansions. 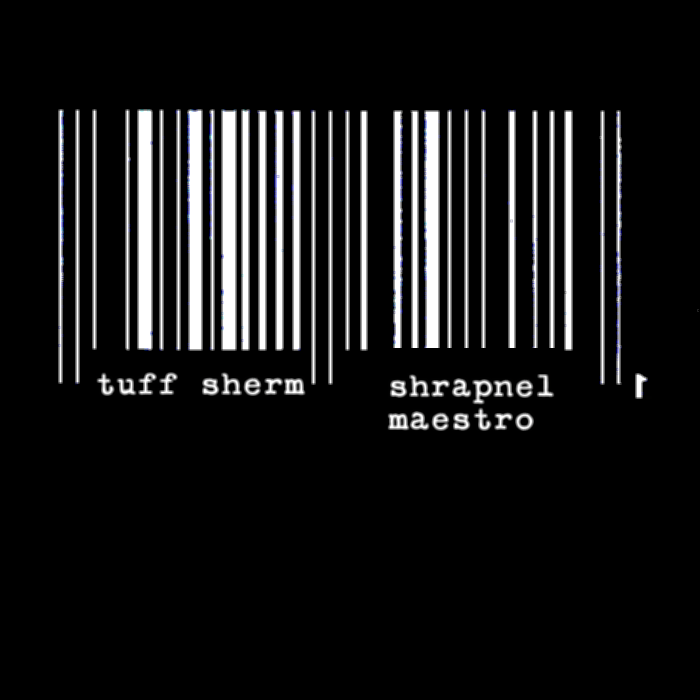 Shrapnel Maestro is Hector’s first full length as Tuff Sherm and marks a departure from earlier, more synth-heavy releases. There isn’t much of a coherent thread throughout the LP, but that’s all the better as the LP draws sounds from Berlin, Bristol, Chicago and another dimension inhabited by technobots that scientists haven’t discovered yet. Like much of Hector’s past work as both Dro Carey and Tuff Sherm, the LP is rough around the edges and guttural sounding, but as tracks like “Monarch Engineer” denote, also captivatingly danceable. Stream the LP below and grab it for a measly two dollars. Look for a Dro Carey/Tuff Sherm exclusive in our pages very soon.